The Redmi Note 5 comes with a price tag of Rs 9,999 for the 3GB RAM variant, while the 4GB RAM option comes with a price of Rs 11,999. Xiaomi recently unveiled its budget-centric smartphones, the Redmi Note 5 and Redmi Note 5 Pro. The Redmi Note 5 comes with a price tag of Rs 9,999 for the 3GB RAM variant, while the 4GB RAM option comes with a price of Rs 11,999. We already did the review of the Redmi Note 5 Pro and found out that the smartphone builds on its legacy well, and should be a winner. The Redmi Note 5 however is hardly a worthy successor to the popular Redmi Note 4. The company has tweaked some design elements, but the internals largely remains the same. So, does it make any sense? Let’s find out. To start with strengths, one area where Xiaomi has done a good job is in the display department. The Redmi Note 5 comes with a 5.99-inch Full HD+ display with a screen resolution of 2160 x 1080 pixels, 2.5D curved glass and an aspect ratio of 18:9. The screen is as we have seen in the Redmi Note 5 Pro and it definitely delivers some sharp colour along with almost to the point colour contrast with deep black levels and decent viewing angles. The display offers 450-nits brightness, which makes it easier to read the screen under sunlight. 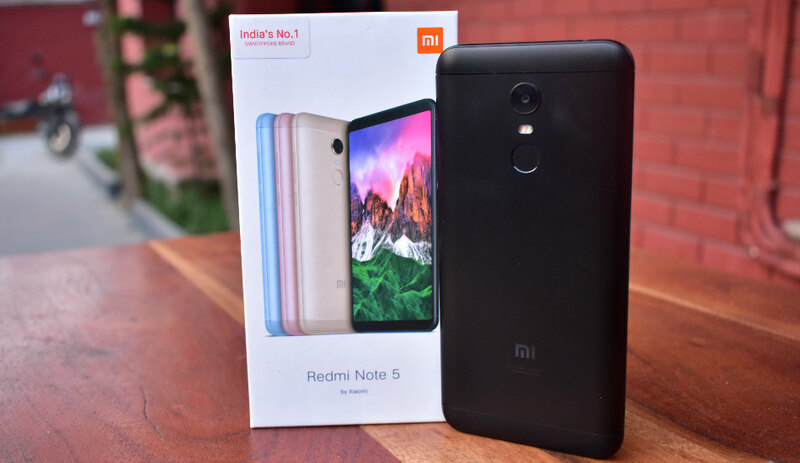 Xiaomi has gone with the older but tried and tested Qualcomm Snapdragon 625 processor in the Redmi Note 5, while its elder sibling comes loaded with a newer Qualcomm Snapdragon 636 processor. Many felt that it is high time for Xiaomi to opt for a new processor as most of its devices are now powered by the same chipset. That said, no one can complain about the balanced performance of the Snapdragon 625. This coupled with 3GB RAM/4GB RAM option along with 32GB/64GB storage, which is pretty much standard at this price point. For the performance, you will not witness much of a difference in day-to-day usage. Further, based on our testing, the device was smooth and didn't lag while multi-tasking or performing other heavy tasks. The gaming performance was also decent most of the time with all the graphics intensive games such as Into the Dead 2, Asphalt 8: Airborne, Tekken 6 and more running smoothly apart from a few frame drops. Another area where the Redmi Note 5 does a good job is the battery department. The smartphone is backed by a 4000mAh battery, which easily lasts more than a day under normal usage. Under intensive power usage, it comfortably lasts more than more than half a day, which is quite good. Now coming to the let downs. The one thing we were not impressed by the Redmi Note 5 was the design. 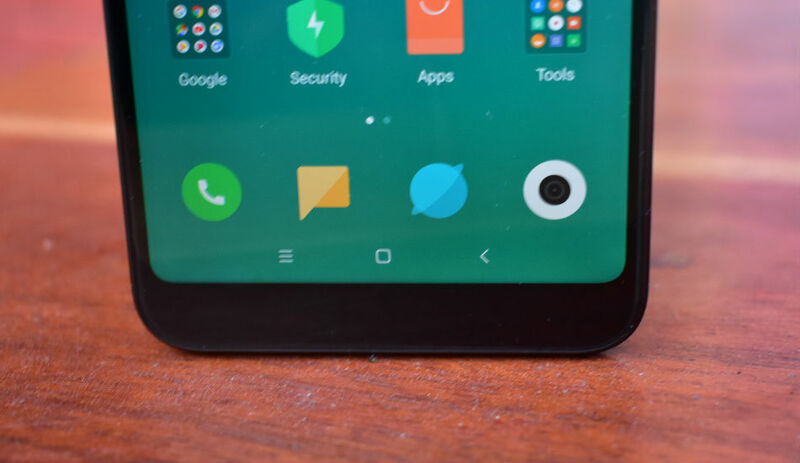 It is high time for Xiaomi to opt a for a different design language as the phones are now looking more identical than before. The smartphone is sleek and easy to hold, but at a time when brands like Honor are giving you glass body along with more compact look and premium design with its Honor 9 Lite, the Redmi Note 5 does not raise any excitement. Though the display of the Redmi Note 5 is good, there is one particularly missing feature in this one, the option to scale apps. The device comes loaded with the new 18:9 display, but Xiaomi has given any option of app scaling so that apps could fill up the screen. This results in awkward black space just above the display in case of apps that are not optimised for the size, which is an eyesore, especially, when you are planning games or watching a movie. Coming to the camera, the Redmi Note 5 features a 12-megapixel rear camera, which now comes with improved 1.25-micron pixel size and f/2.2 aperture. For the front, there is a 5-megapixel camera for selfies and video calling. 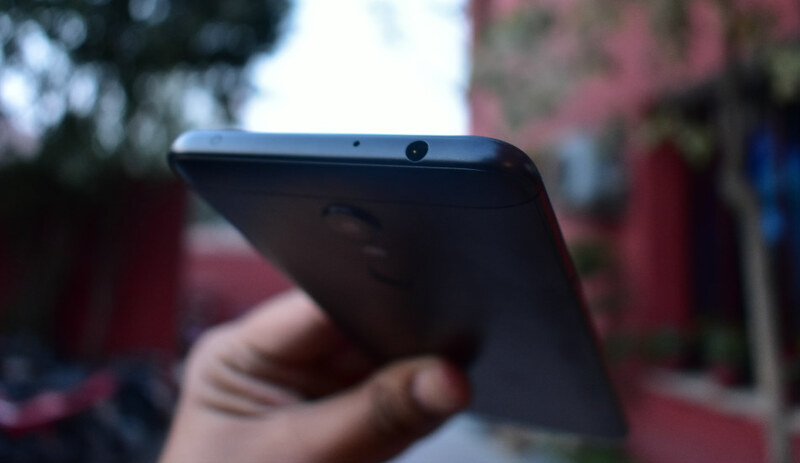 The rear camera is barely an improvement from the one found in Redmi Note 4. The Redmi Note 4 features a 13-megapixel rear camera with 1.12-micron pixel size and f/2.0 aperture. So, comparatively, the Redmi Note 4 camera performance actually matches or exceed the Redmi Note 5. That said, the photos clicked in broad daylight was decent, though in some cases we found some softly-focused images. The low-light performance is not that great. You get lots of noises and graininess, which kind of spoils the whole mood. The front-facing camera does a decent job in the good lighting conditions and selfie flash works fine under low-light. The MIUI 9, which is based on Android 7.1.1 Nougat, has its fair share of flows. First of all, the MIUI 9 still comes with lots of bloatware apps. With that out of the way, accessing information from the notification panel or replying to messages by swiping down with two fingers is a pain. The lines are broken and it is not as simple to do that as compared to other smartphones. 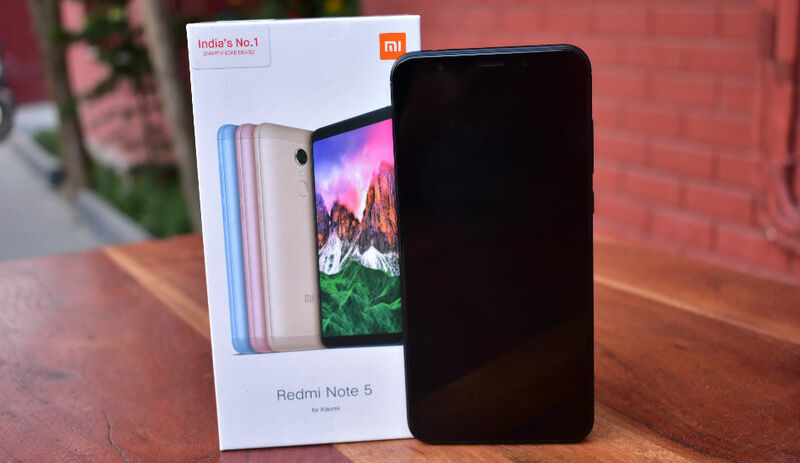 In conclusion, unlike typical phone upgrades, the launch of the Redmi Note 5 will hardly make existing owners of the Redmi Note 4 feel like they have been left behind. If at all you need to upgrade to the next level, you will be better off going for the Note 5 Pro.